Vitamin ‘Sea’ – the worlds renewable energy supplement? 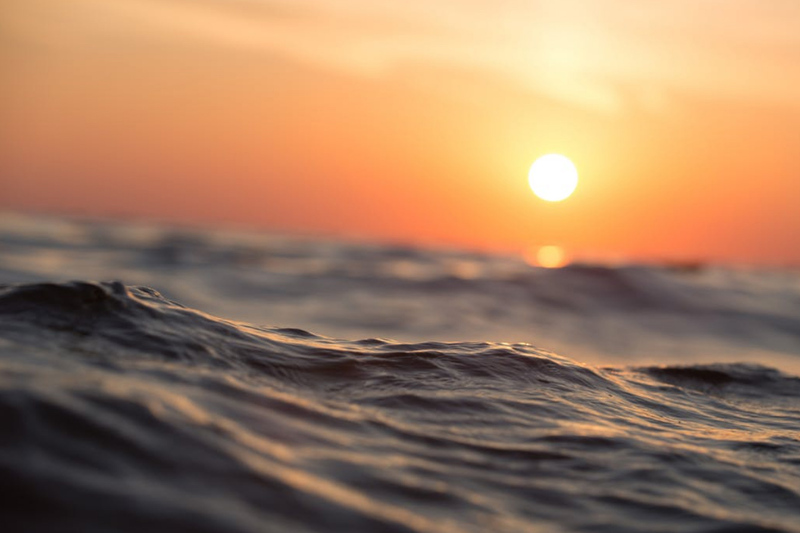 The ocean is not only vast, beautiful and integral to all known life on Earth, it also represents a potential goldmine for renewable energy generation. But like many emerging energy technologies – capturing the power of waves and tides to convert into clean, pollution-free electricity has only just begun to reach viability as a potential commercial power source. With #climatechange such a trending topic on many social platforms – it would be foolhardy to ignore the potential returns a successfully developed and manufactured marine energy technology could bring our New Zealand metals industry in the future – particularly given the robust coastline we have available for testing. So what is stopping us? One scary word really: Risk. Recently attending Awatea Wave and Tidal Energy Association’s 10th Annual Conference in Wellington, it’s clear that globally there’s a lot of folks who see real potential in the sea and developing technology that could harness its power – if you’re willing to play the long game towards commercial feasibility, the rewards could knock your socks off… plus some! But with the words of Energy Efficiency and Conservation Authority (EECA) Chief Executive Mike Underhill ringing loudly in many attendees ears – “Sorry to be the bearer of bad news, but marine energy is just not up there in our renewable energy focus against other technologies” – it’s no wonder that those without their ‘risk pants’ on, did a virtual run out of the room. For those that mentally stuck around (after changing their pants), his next words were something to make you stop and think “… but prove me wrong and show me it could be”. Well, that sounds like a challenge if ever I heard one, and knowing how us Kiwis are oozing number 8 wire ingenuity, it’s not so crazy to think we could do just that… but up comes that pesky word again: Risk. I remember in 2001 when I declared to my mother I was going to buy a three bedroom, newly refurbished villa in Ponsonby at the age of 21 for $280,000. She straight told me I had gone mad. “It’s a rough area, no one wants to live there and it’s too much financial commitment for a young person”. But here’s the clincher: I’d done the research. I knew it was better to start home ownership versus rent, and that I could support my mortgage if I got two flatmates in. I knew that like me – many people wanted to live closer to the city… Surely that would improve demand, and therefore capital value over time? I knew the 13% interest rate was likely to drop, and I absolutely knew houses weren’t going to get cheaper! With so many promising indicators telling me this was a great investment to take a punt on, why did I not go ahead? Quite simply – I let fear of the unknown, and a credible ‘naysayer’ (mother dearest) talk me out of it. See, the thing is you have to be in it, to win it. Fast forward fifteen years (and because I am a sucker for punishment), I looked up the history of the ‘house that got away’ – recorded at selling in 2015 for $1.35 million. Sigh. If we apply my ‘house debacle’ lesson to the current marine energy opportunity sitting in front of us, it’s not hard to see that if we’re willing to take a calculated risk to invest time or money into the research and development of marine energy, we could well be on our way towards the pot of gold at the end of the rainbow. And all the right indicators are there. Add to this that Mike Underhill is telling us we should start looking NOW at where we can install marine generation ahead of the technology reaching commercial viability so we can facilitate quicker market entry – the time seems right. And yes, with every positive comes negatives – but again, it’s about backing yourself and playing the long game towards success. Marine energy has long been on our radar as an R&D and business opportunity with real promise – we see it as a stepping stone towards handing the control of future pipeline back to our members. We’ve been working hard to develop relationships with international partners to create inroads for our members and today we’re poised to make our first steps toward success. We know there are some challenges to face – which is why we’ve drawn understanding from those that have gone before us. Of six devices accepted into the governments Marine Energy Development Fund between 2007 and 2011 – only one has continued development. All were assessed as having a high probability of commercial success before gaining a share of the $8 million government funding – but a focus on overcoming technical issues without proper attention to commercial and community issues were their downfall. 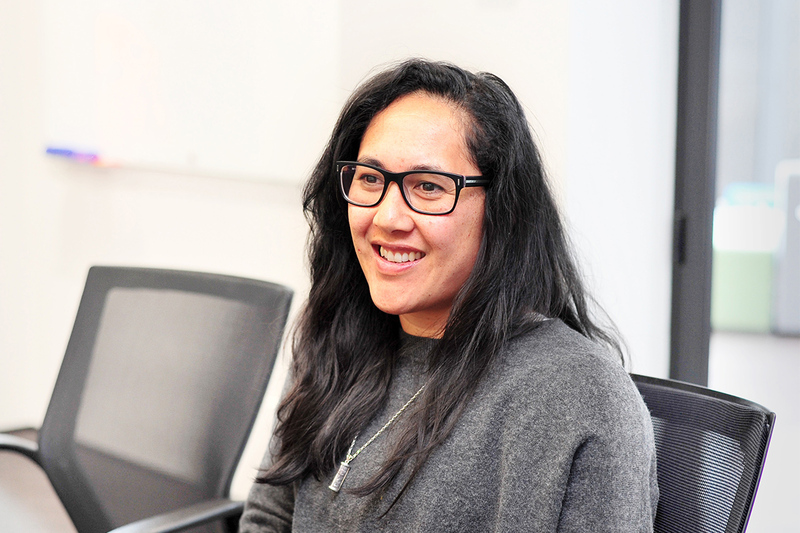 Armed with our roadmap fundamentals, we’re creating a much clearer pathway supported by market research and analysis which when combined with the ability to collaboratively work with the local iwi, community and partners – we’ll be able to help spread risk across a wider and stronger platform, transforming marine R&D into a much more feasible option. Understanding that multiple, and often local competing members may have a stake in the game, our research and involvement ensures we identify and pursue niche opportunities that support sufficient product differentiation off a shared and common research base – so every member involved is rewarded for the inputs placed into the roadmap process to enter the market with. Most exciting for us is that we have identified a way to dip our toes into the waters of marine energy: Aquaculture. So far we’ve identified potential test sites, an international partner and end-users, and are close to forming a more formal alliance structure in the coming months. And that one funded device that continued to develop out of the failed ones? 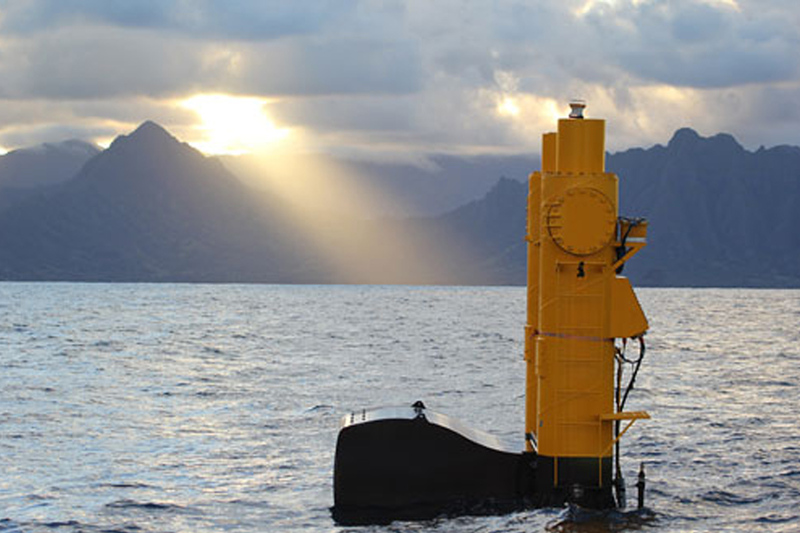 That’s our member EHL Group and their Azura Wave device, which in collaboration with the US firm North West Energy, has nearly completed a trial in Hawaii funded by the US Department of Energy. EHL Groups Business Development Manager Armin Howard said the prototype has achieved 96% availability in the past year and survived 7.5 meter waves in hurricanes – not bad, and certainly proof that we Kiwis can play a pivotal role in advancing the wave and tidal space if we choose to. Do you have your risk pants on? If so, we’d like to help you feel more confident wearing them. Touch base with our Market Development Coordinator Kim Nugent.